Click here to view our delivery charges by town / zip code. A NOTE ABOUT AMOUNTS: We sell most of our products by volume. Where it says "estimated ton," that's because, while industry standards refer to "tons," we can't actually guarantee that every yard of every kind of stone actually weighs a ton. So, you are buying by volume, and weights are estimated. MINIMUM QUANTITIES: DO NOT PLACE AN ORDER FOR LESS THAN A CUMULATIVE QUANTITY OF 3 OF ANY TYPE OF PRODUCT (yards, tons, or a combination  please note that straw bales and the Split Load Fee are not included in this count). If you place an order for less than a cumulative quantity of 3 of any type of product, your order will not be filled; it will be cancelled. A NOTE ABOUT DELIVERY: We will deliver a minimum of three yards of any product within our delivery area. We do, however, have the ability to deliver as much as you need of any product, although it might be in multiple trips! If you prefer to pick up at our location, stop by anytime during business hours. Note: no other offers may be combined with the discounted online prices. Not sure about the size of our stone products? 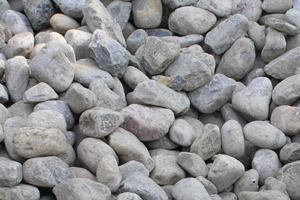 Check out our Stone, River Rock & Gravel Info chart! 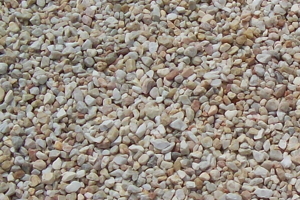 Decorative landscaping stone measuring in size from approximately 1/2" to 1", thus averaging 3/4". 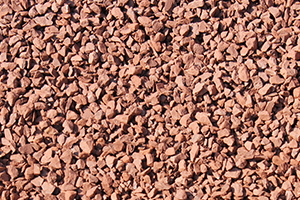 Used in areas in lieu of mulch, around swimming pools, underneath stepping stones, underneath decks and more. 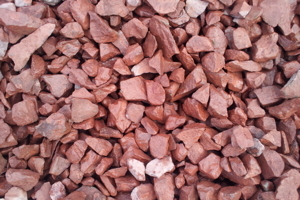 Decorative landscaping stone measuring in size from approximately 3/4" to 4". Most popular size. Used in areas in lieu of mulch (especially on inclines), around swimming pools, underneath decks, in mulch beds under downspout splash blocks, in garden bed edges to retain mulch and more. 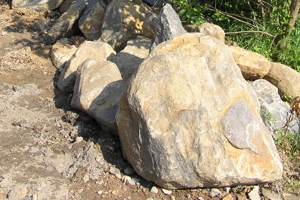 Decorative landscaping stone measuring in size from approximately 2" to 8". 2nd most popular size. Same uses as smaller sizes but on steeper banks and inclines. Used in landscaping areas that have water run-off to retain garden beds, slow down water flow and more. 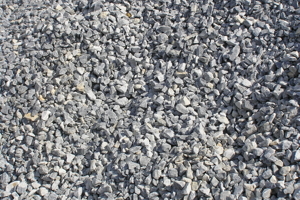 Decorative landscaping stone used in areas in lieu of mulch, under decks, garden paths, to cover banks and inclines and more. 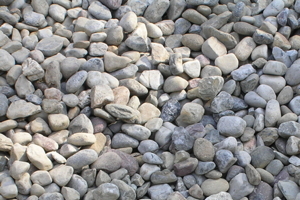 Decorative landscaping stone used in areas in lieu of mulch, under decks, garden paths, under stepping stones and more. 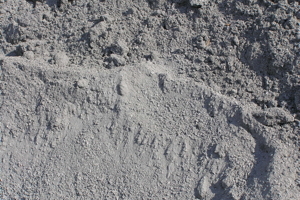 Used to make patio and driveway sub-bases. 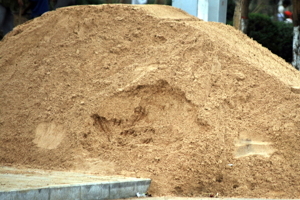 Material compacts to make an impervious cover. 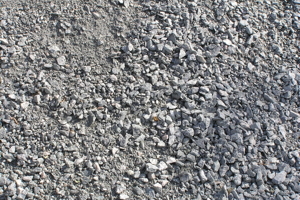 Used for drainage projects. Behind retaining walls, under decks and sheds, driveway surfaces and more. Used under patio stone as a leveling base. Used under patio stone as a leveling base. Also can be used as play sand.